We’ve got a little something to share with our American readers today, and something to make our British fans green with envy (well for the moment anyway!). 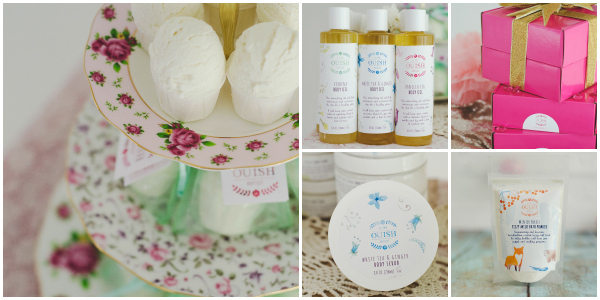 Today we’re introducing you to one of the most gorgeous American independent beauty brands we’ve come across to date, Ouish Boutique. 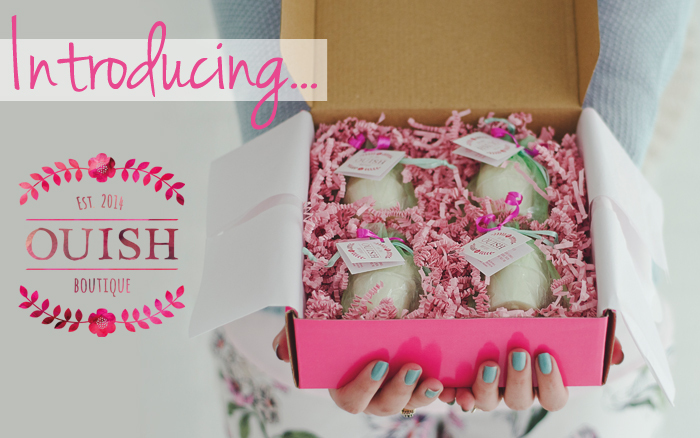 Ouish was founded in 2014 by the beautiful Nadia, who has a passion for unique and luxurious bath and body products – which is definitely echoed through her entire handmade beauty line. The range includes lots of wonderfully indulgent beauty treats, from Marshmallow Fizzy Milk Bath Powder and Bath Muffins – to Vanilla Fig Body Scrub. Each of the products have been lovingly created and produced by Nadia, even down to popping on those pretty little labels. If you’re wondering where the name Ouish came from, it comes from a charming tale from Nadia’s childhood – and the story is as pretty as her products! As you may have guessed already, the name ‘Ouish’ is a play on the word ‘wish’. When she was a young girl, Nadia would pick dandelions and make a wish as she blew their tiny parachuted seeds up in to the air. Now, years later, Nadia’s wish came true and she created her own indie beauty brand. It was this childhood memory that inspired the brand’s name. Each box has a different theme, so you’ll get a new selection of fabulous body products each month to keep you smelling and feeling divine. And, to make it that extra little bit more exciting, one lucky subscriber will receive an special little gift from Nadia herself. The boxes are $25 per month, which is really great value for such beautiful handmade beauty products. Fabulosity – A fabulous blend of red fruits, raspberry, strawberry & cranberry is enhanced by apples & liquorice, with light floral tones of gardenia, jasmine & heliotrope. A background of exotic woods & white musk creates lingering warmth. Sweet & Sassy – You will dig this scent filled with sweet, ripe cherries, sugared lemons and lime laced with sweet sugary crystals. A sassy ladies favourite! Fairy Queen – A sweet blend of fresh pomegranate and citrus creates natural juicy tones for this sweet delight. Creamy undertones of berry and musk are sweetened with vanilla and sugar crystals complete this luscious scent fit for a queen! Luscious Lady – This fabulous, warm fragrance is overflowing with a delicious combination of fruits and rich florals. Rich fragrant notes of chocolate, rich amber and sensuous musk give this the oil the lush in luscious! Make sure you stop by and say hello to Nadia and Ouish, they’re very social and love to chat! 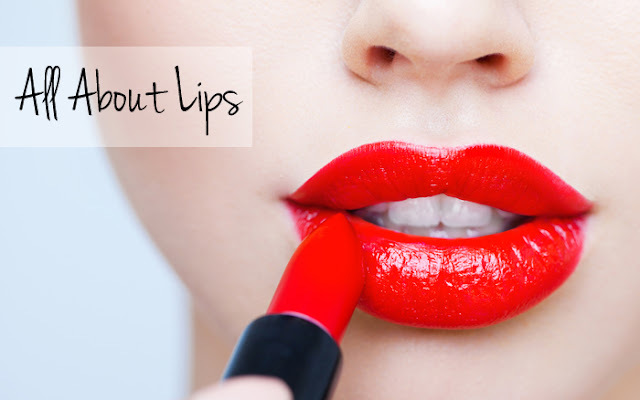 Have you tried Ouish? We’d love to know what you thought!